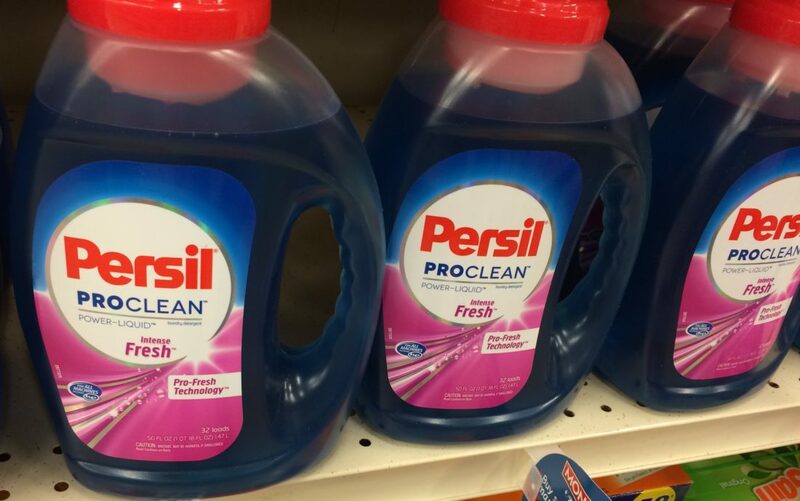 Home→CVS→High-Value Persil Coupon = $1.99 at MANY STORES! just $1.99 at SEVERAL STORES! We have a NEW High-Value Coupon for Persil ProClean Laundry Detergent. PLUS, this product is on sale, making for SUPER DEALS at several stores! PLUS, Earn $20 Wellness+ BONUS CASH when you purchase $50 in participating items during the BONUS CASH BASH! 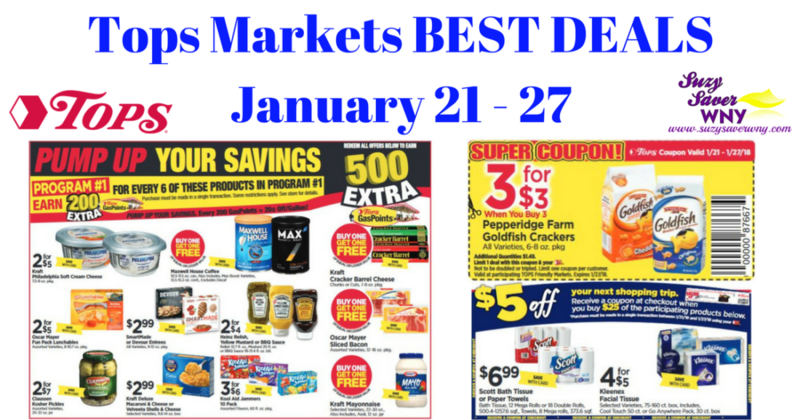 See Weekly Ad for details and exclusions.